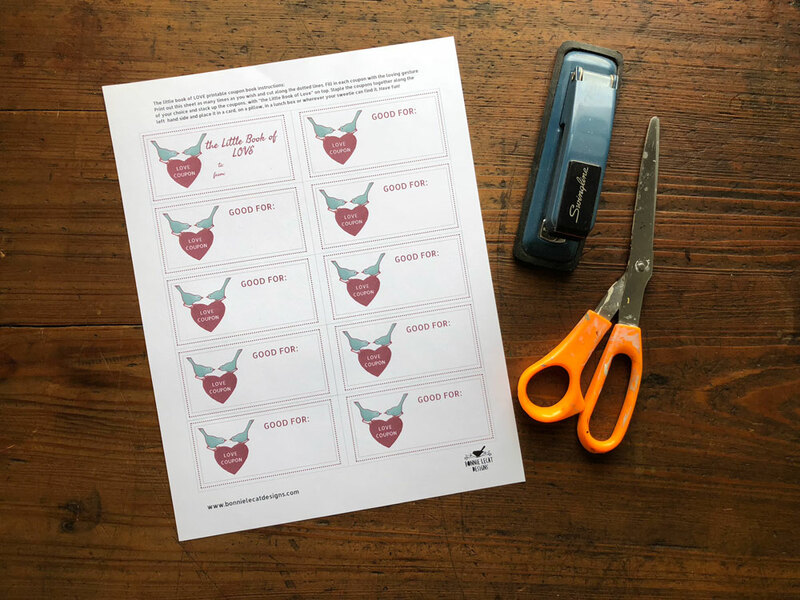 The holiday of LOVE is upon us, and if you’ve waited until the last minute (or…GASP…FORGOTTEN) to get a Valentine’s Day gift for your sweetie, I’ve got you covered. 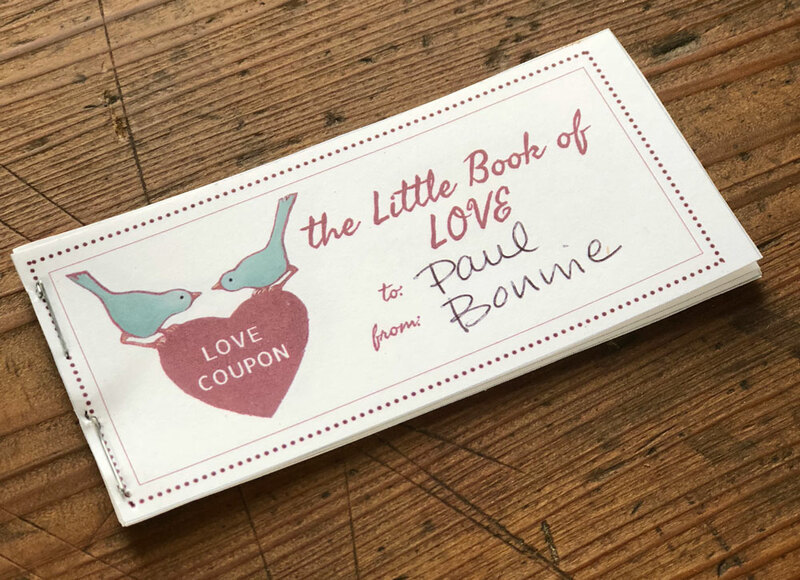 Here’s how to make your own little book you can stick in a card, leave on your sweetheart’s pillow, or any other romantic place you can think of. 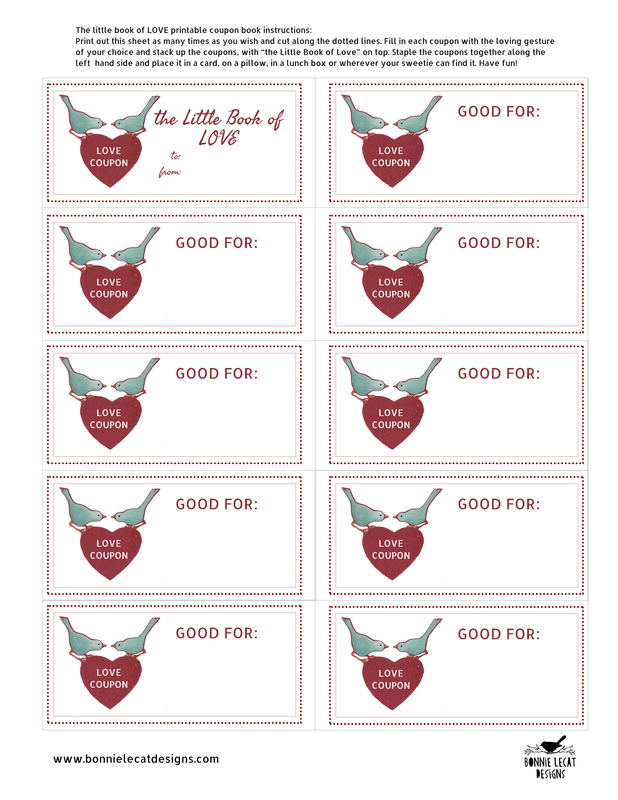 1 – Download your printable sheet HERE. 3 – Cut along the dotted lines. 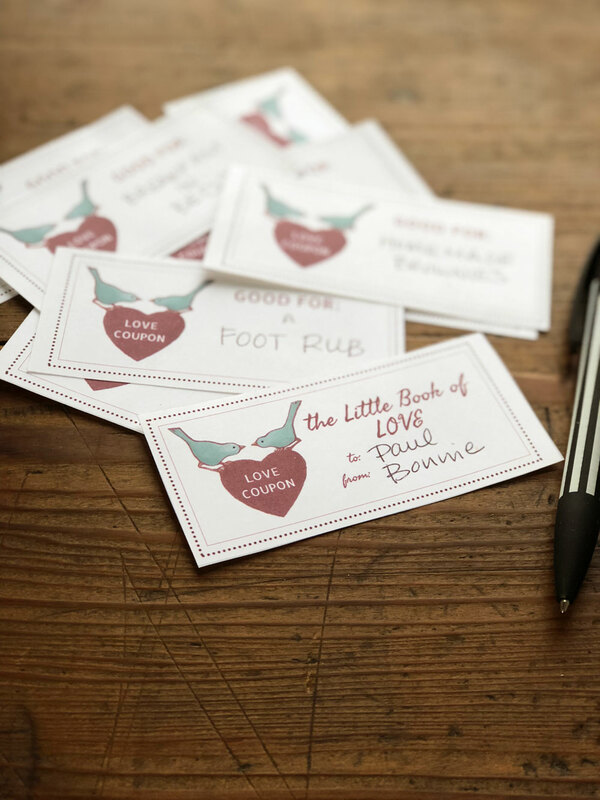 4 – Write in some fun and lovable actions to give your sweetheart when the coupon is redeemed. Some ideas might be; breakfast in bed, homemade cookies, a foot or back massage, etc. 5 – Place the coupon book title page on top and write in who it’s to and who it’s from. 6 – Staple it all together. That’s it! 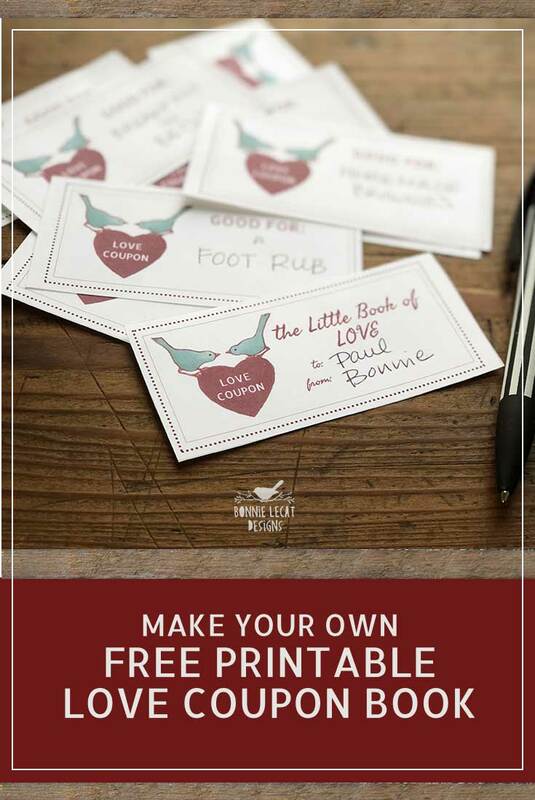 I hope you have fun printing and creating your little coupon book! 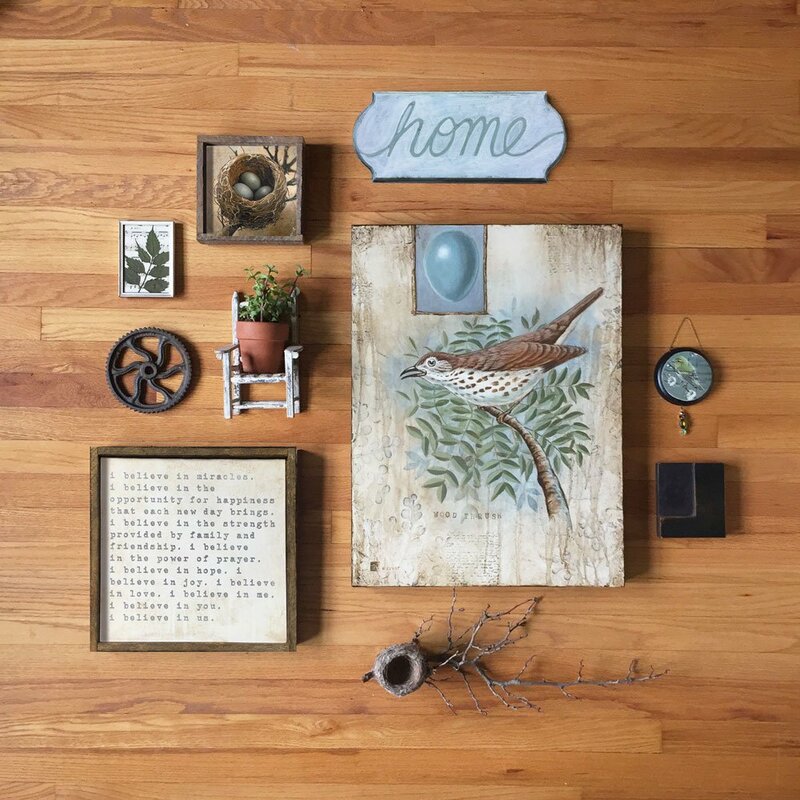 It’s another example of how you can use artwork to connect with the people you love. And if you like projects like this, make sure to sign up for more inspiration, special offers, and ideas delivered right to your inbox. You can join the fun right HERE.